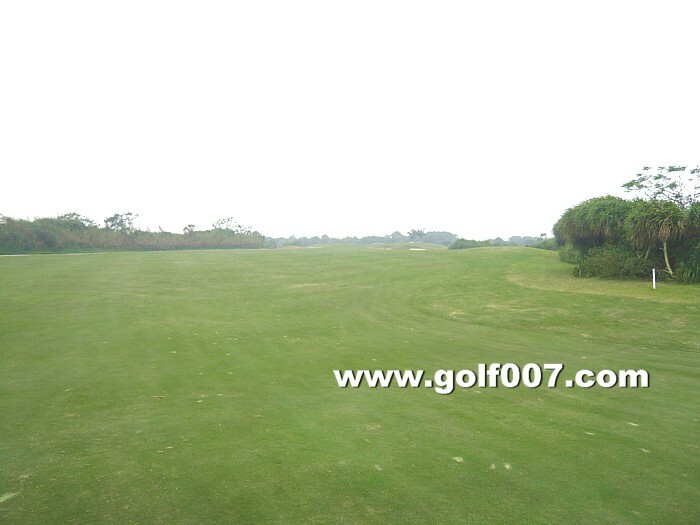 A generous opener ,straight with water on the left. 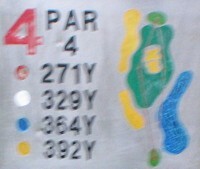 Dogleg left, longhitters beware those brushes left and right, could be nightmare. 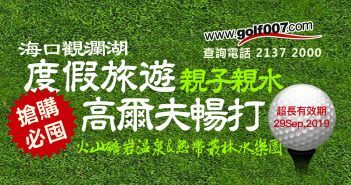 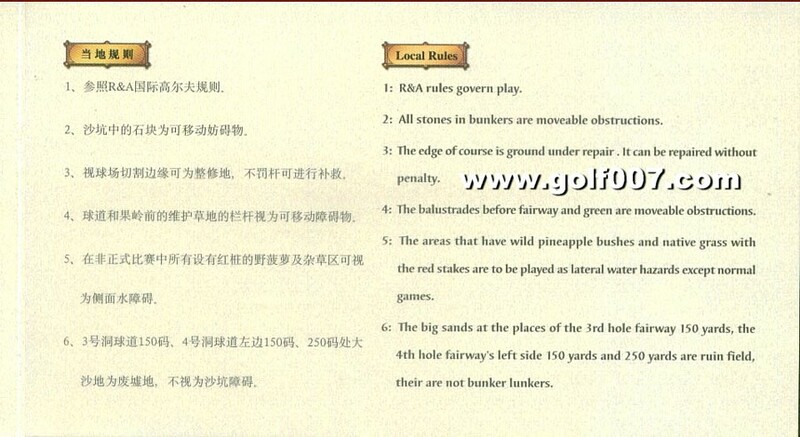 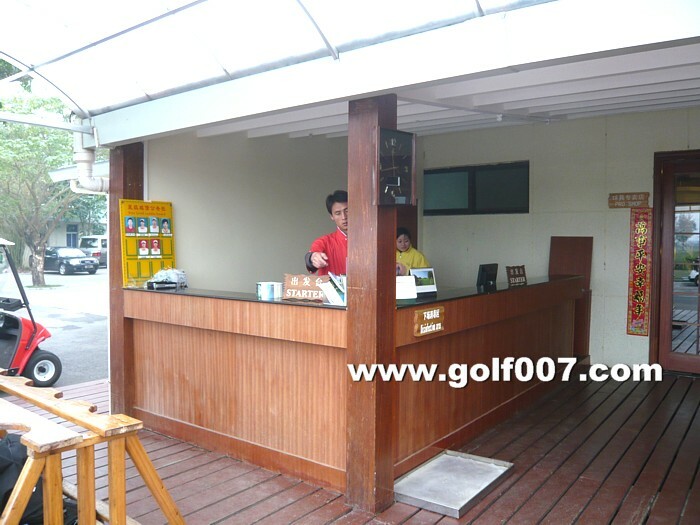 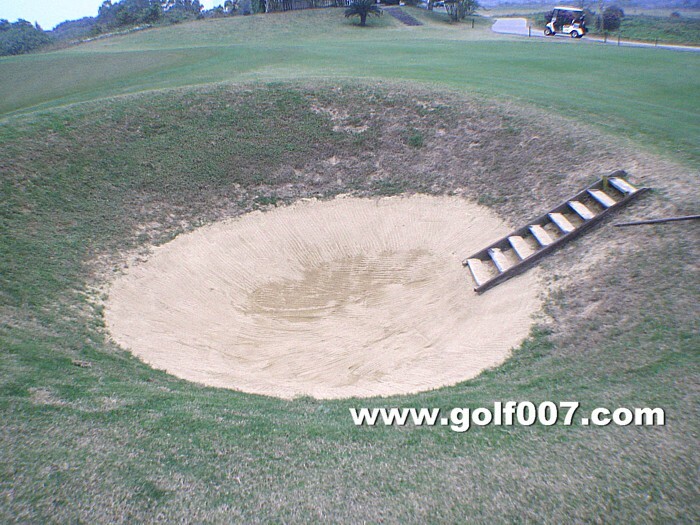 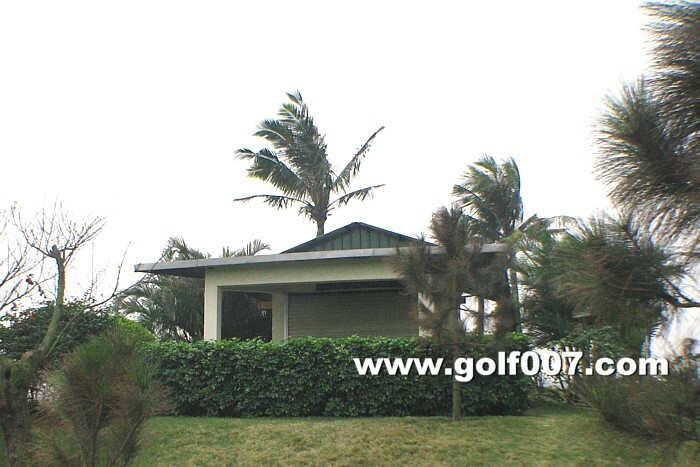 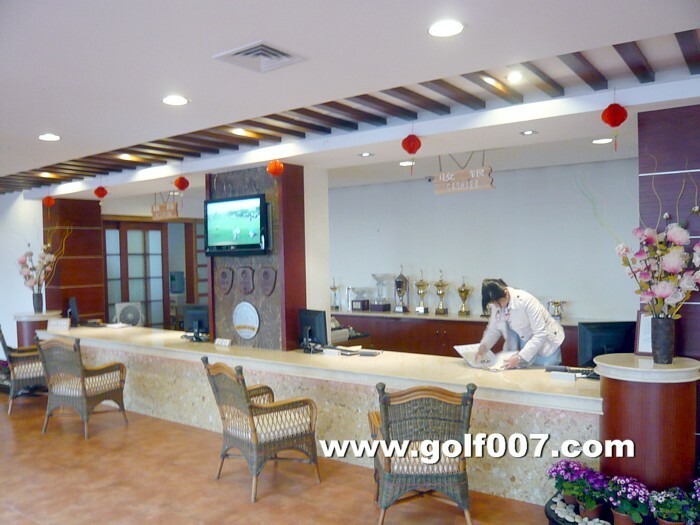 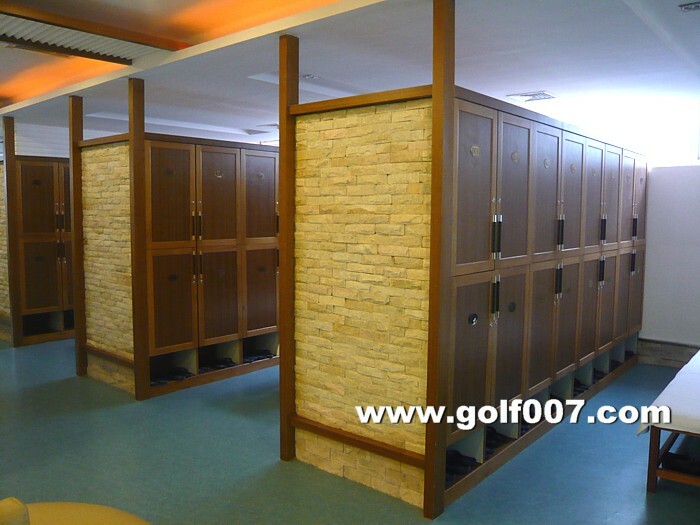 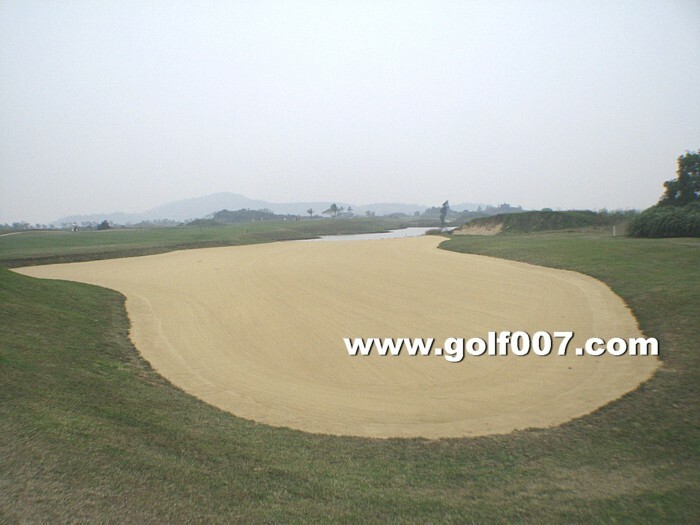 Reasonable long distance is required for your teeshot, otherwise your 2nd shot will be tough to get over the huge bunker. 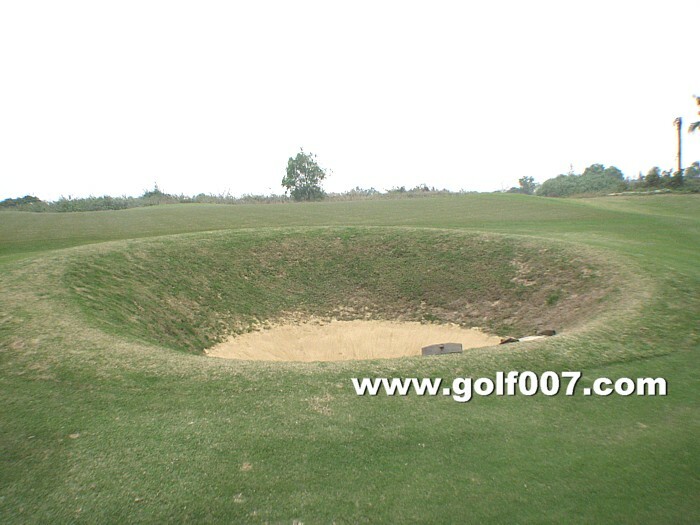 Dogleg right, there is a potbunker infront of the green, keep away from it, its deeeeeeep! 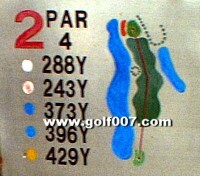 Dogleg right, second shot is most important to leave yourself the best attack angle for your third. 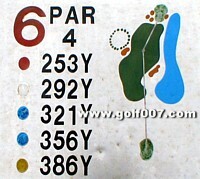 Dogleg left. 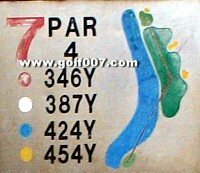 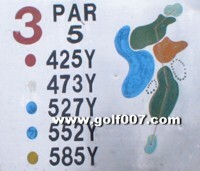 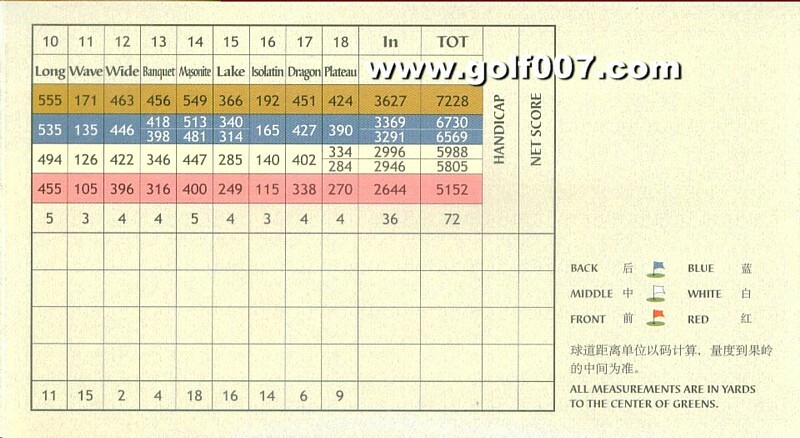 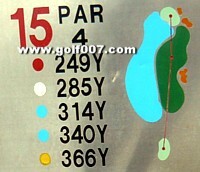 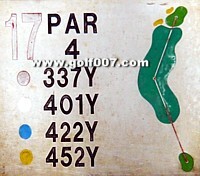 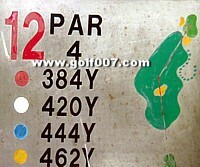 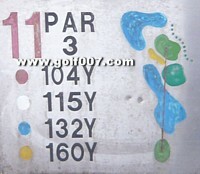 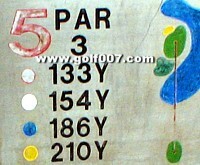 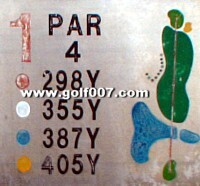 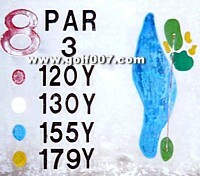 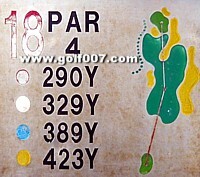 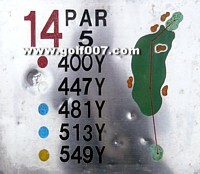 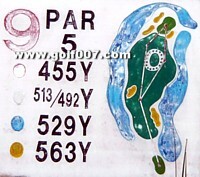 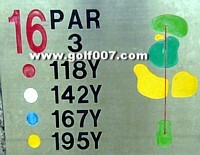 Unless you go too wild, Shooting Par shouldn’t be too difficult. 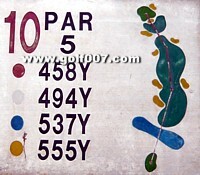 Looooong Par 4, bogie is acceptable. 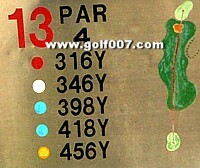 Another long Par 4, elevated green. 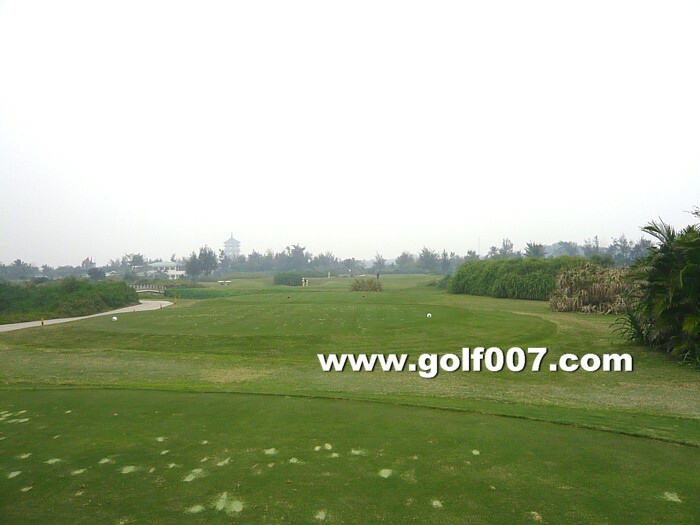 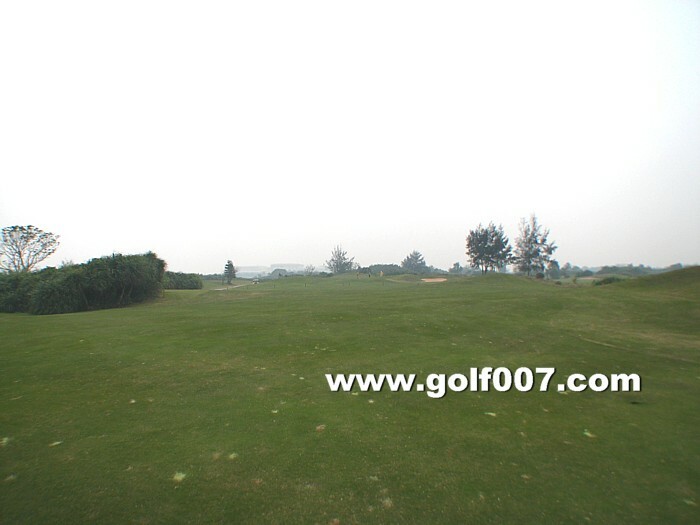 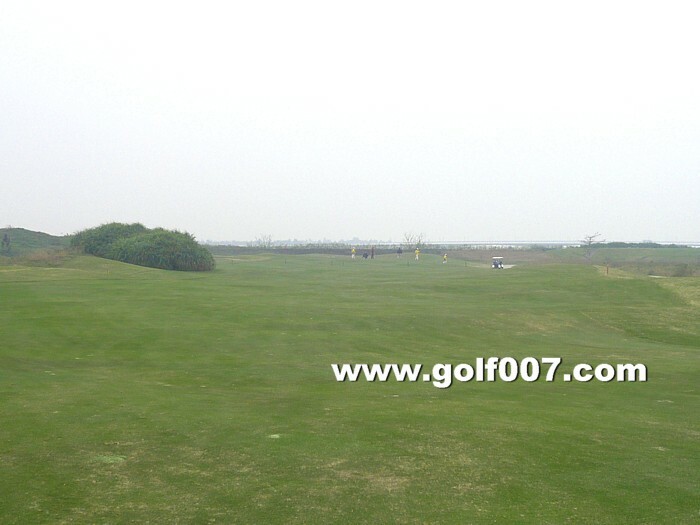 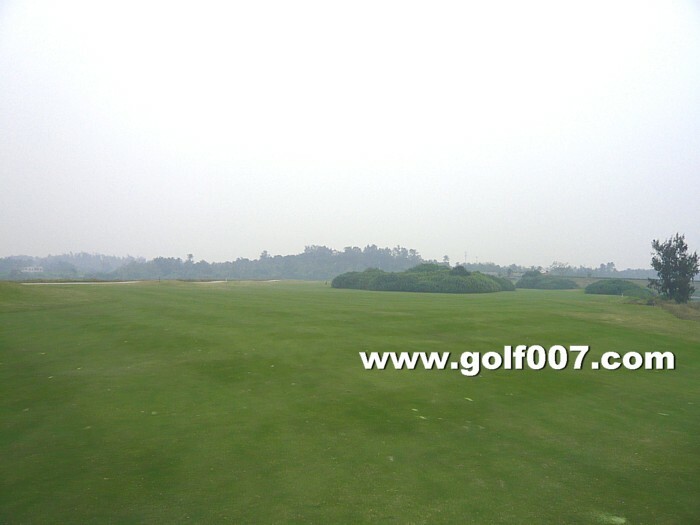 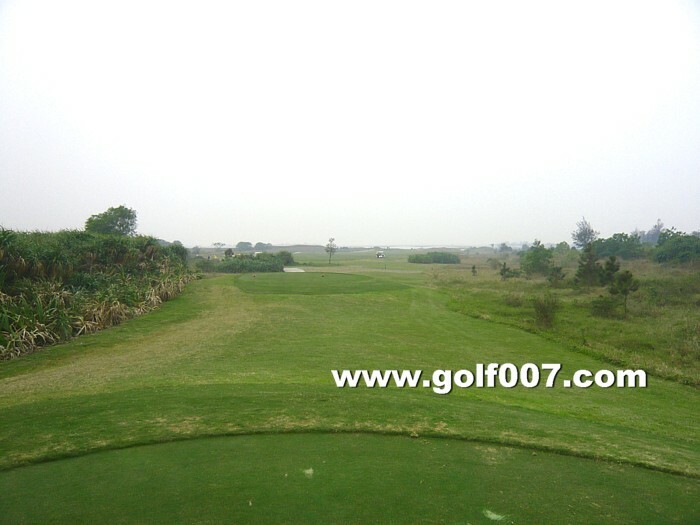 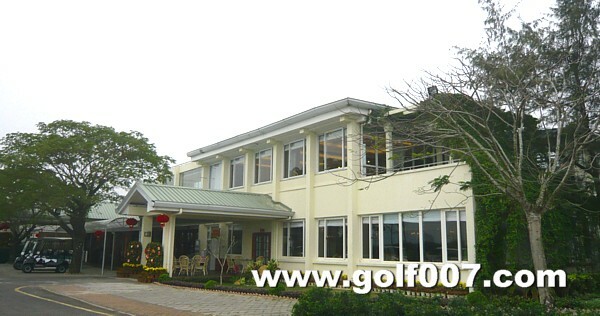 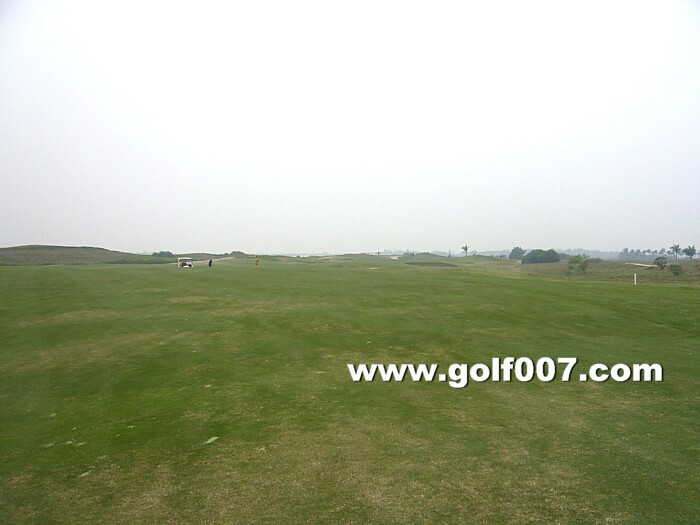 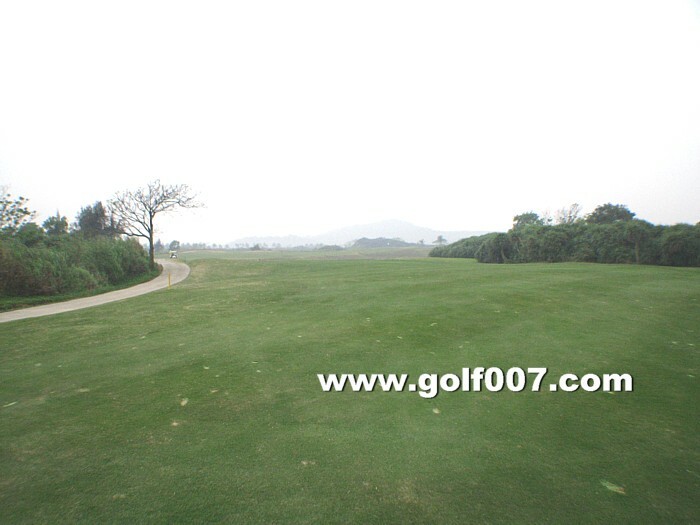 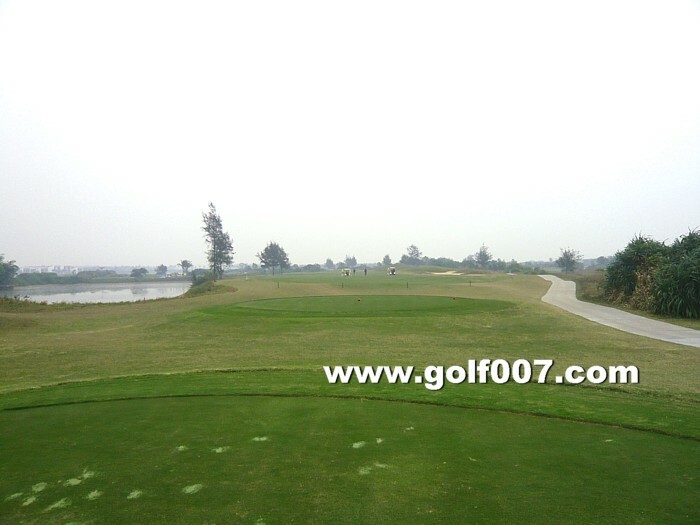 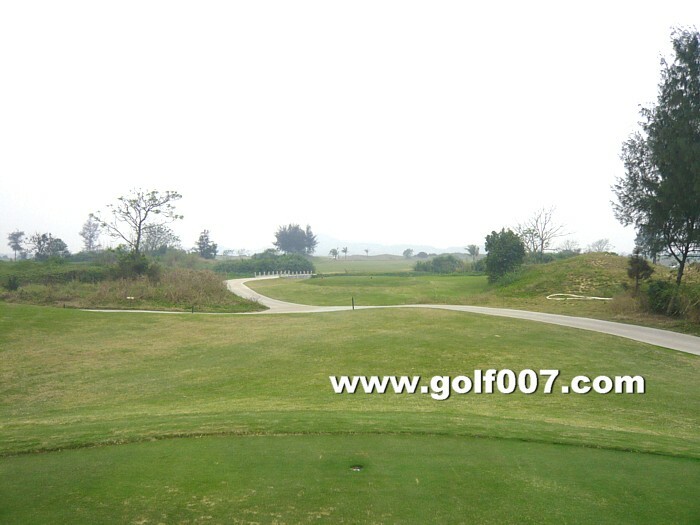 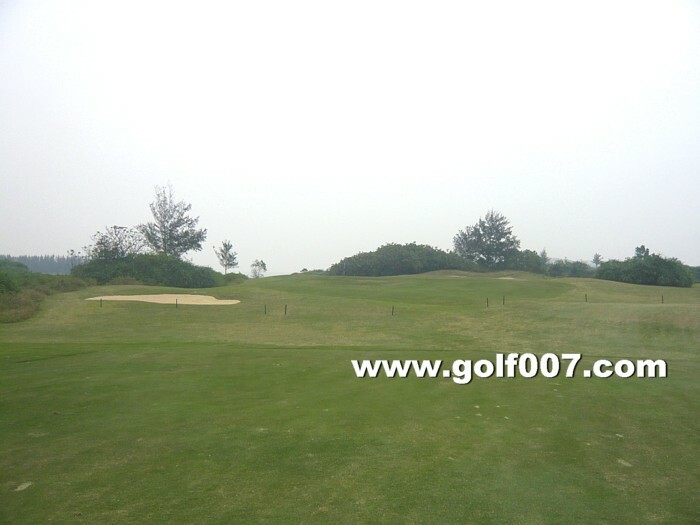 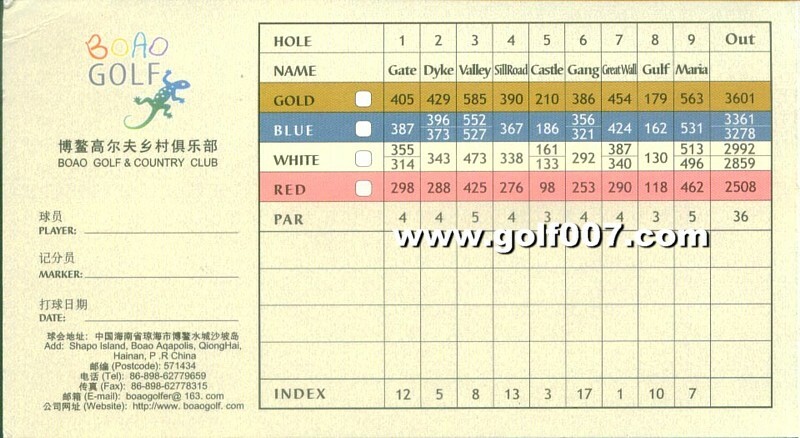 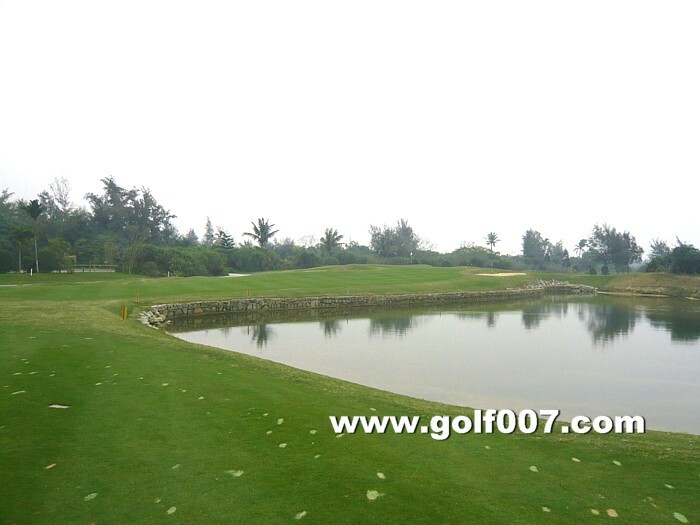 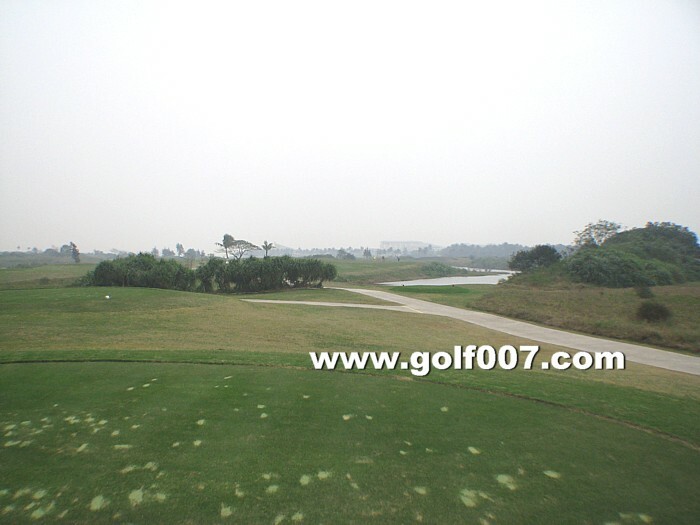 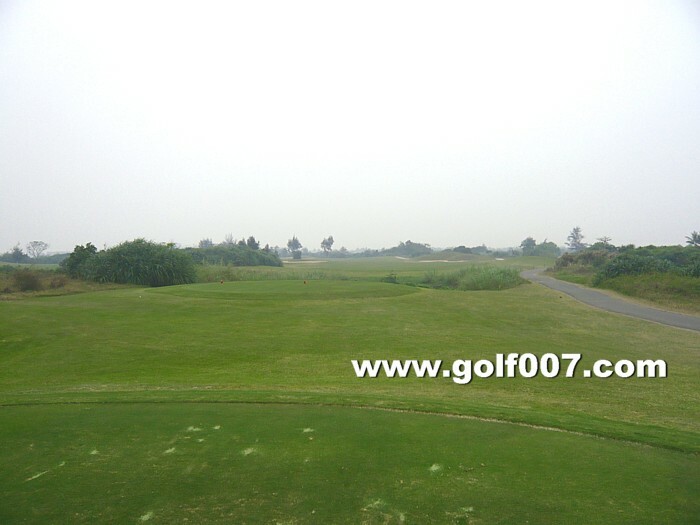 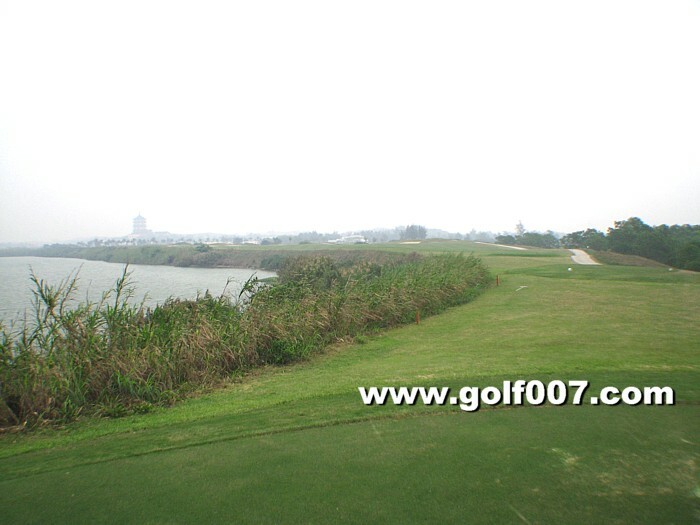 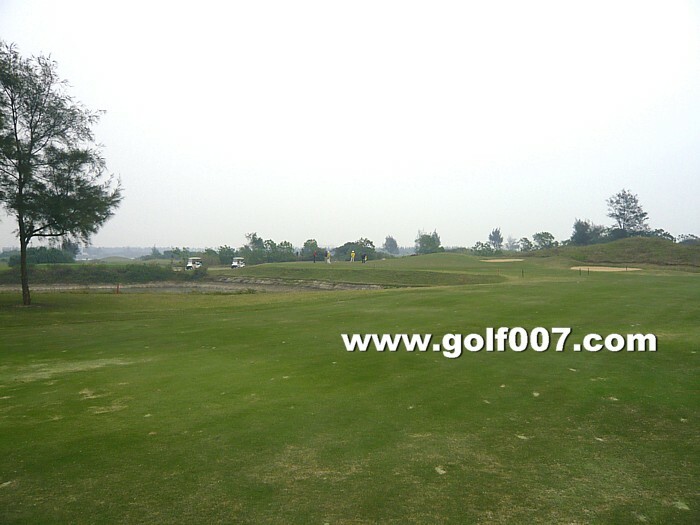 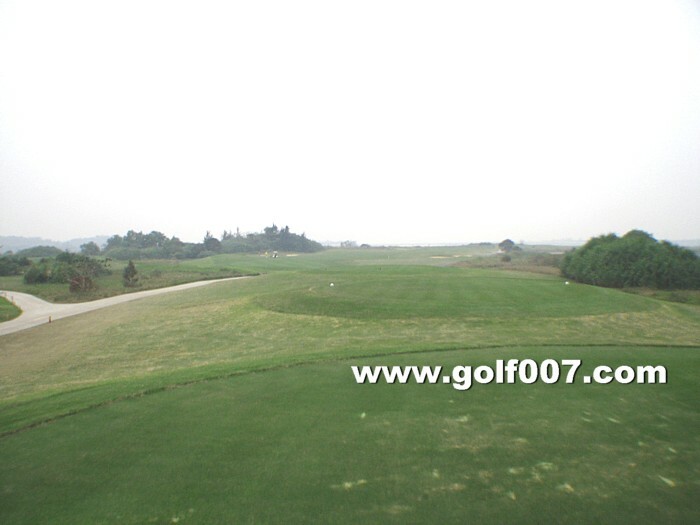 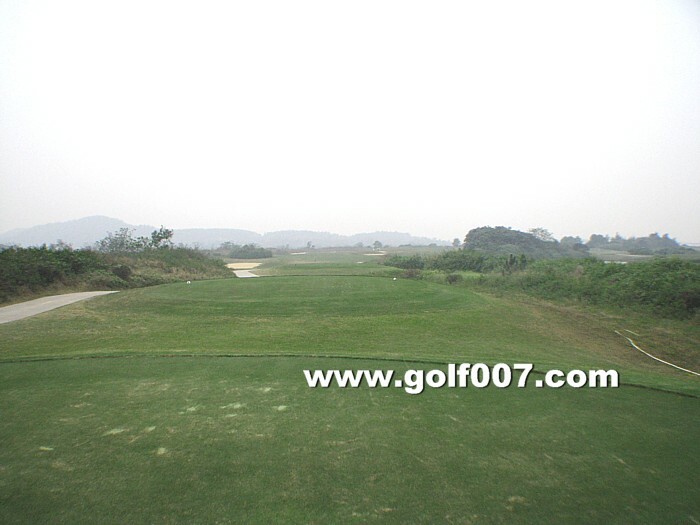 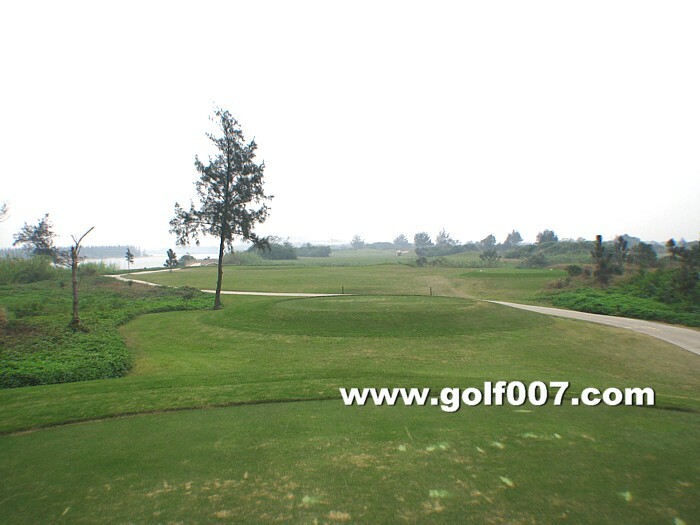 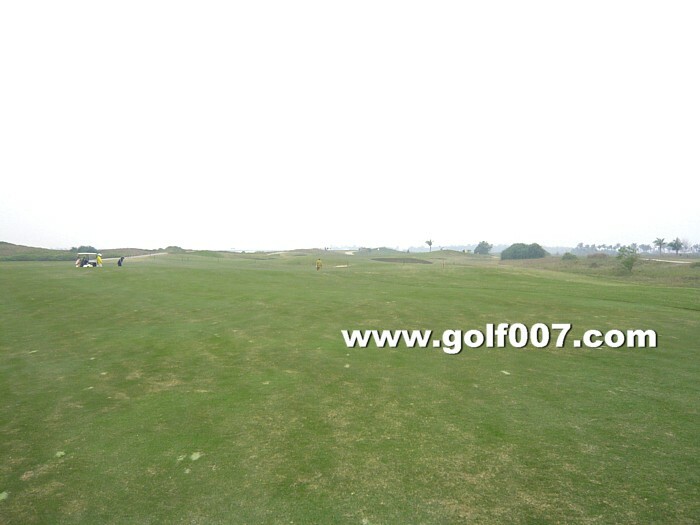 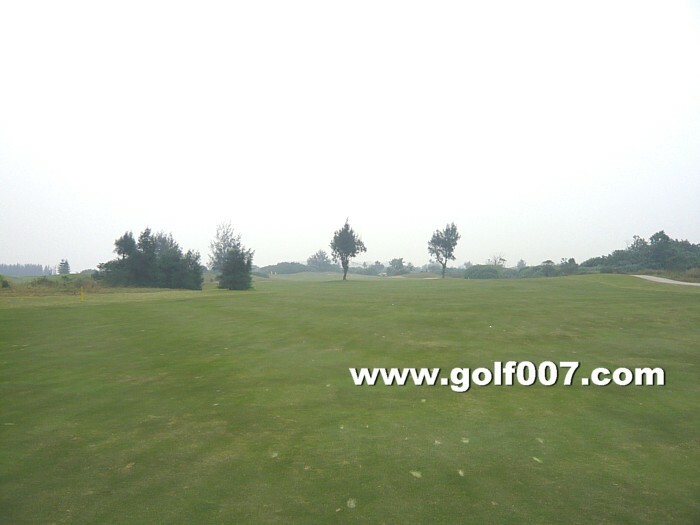 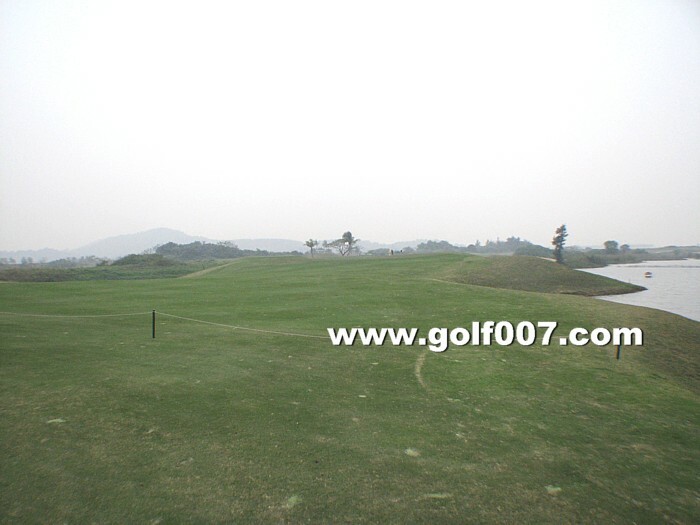 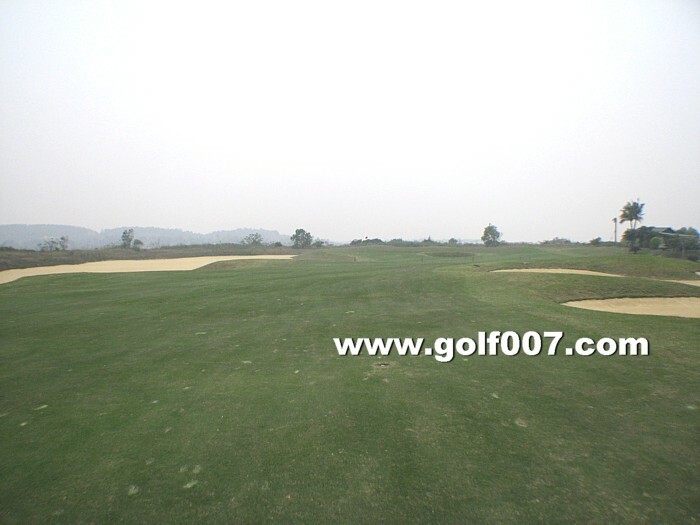 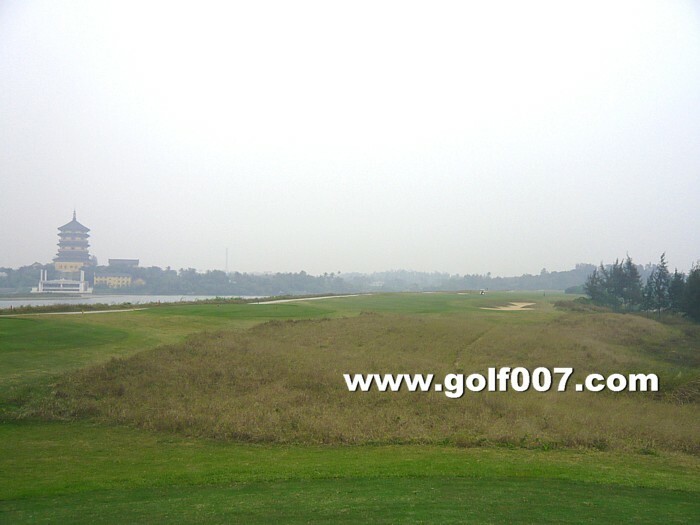 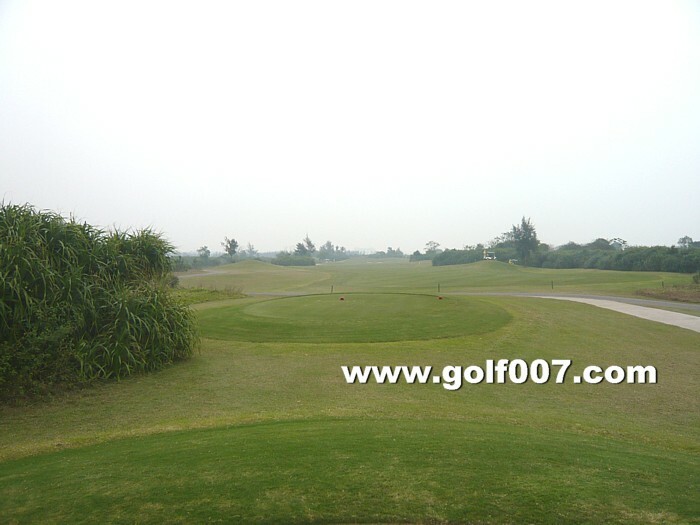 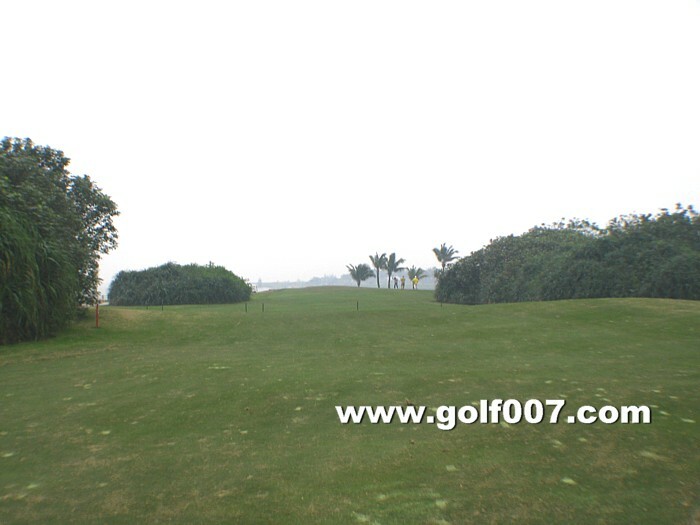 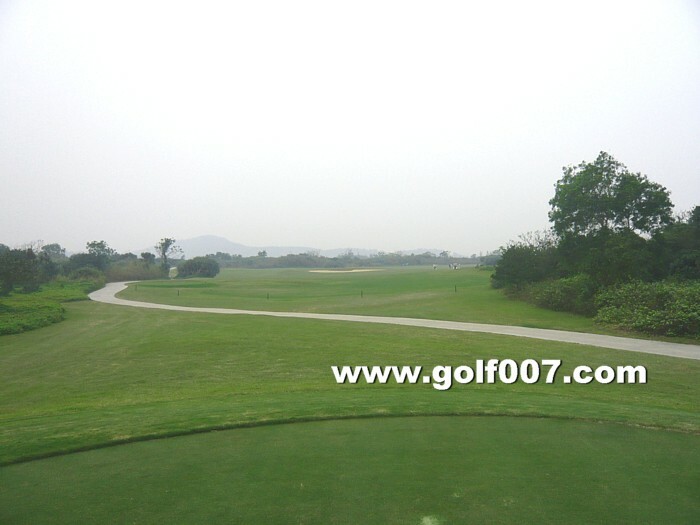 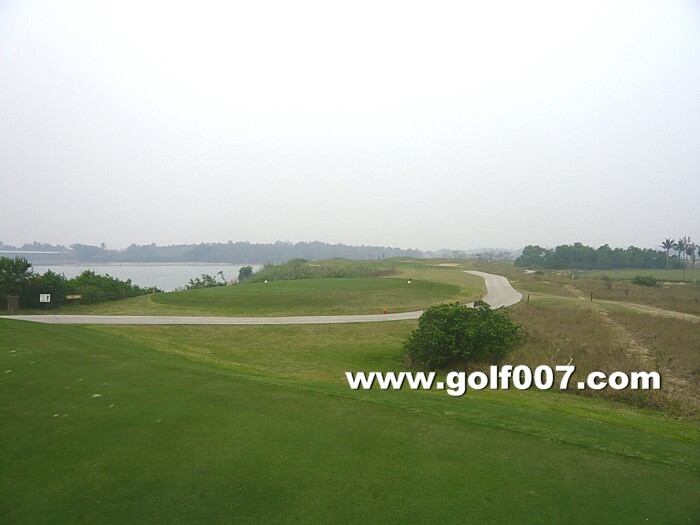 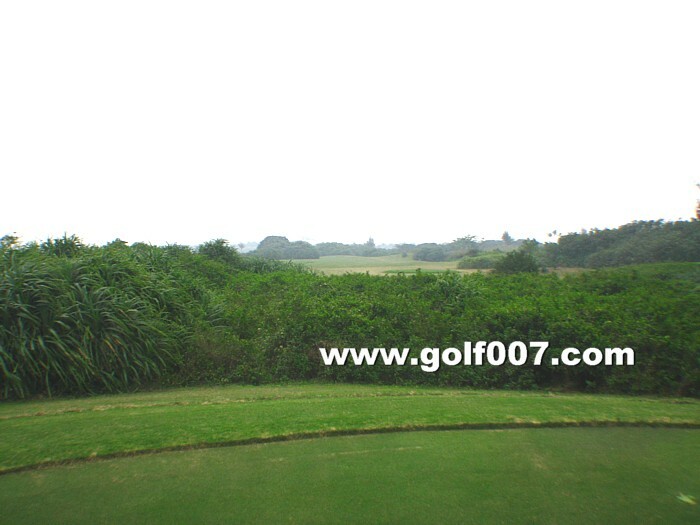 A fairly wide short dogleg right Par 5, longhitter can definitely go for two on. 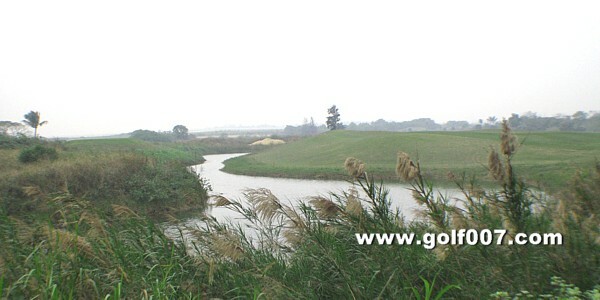 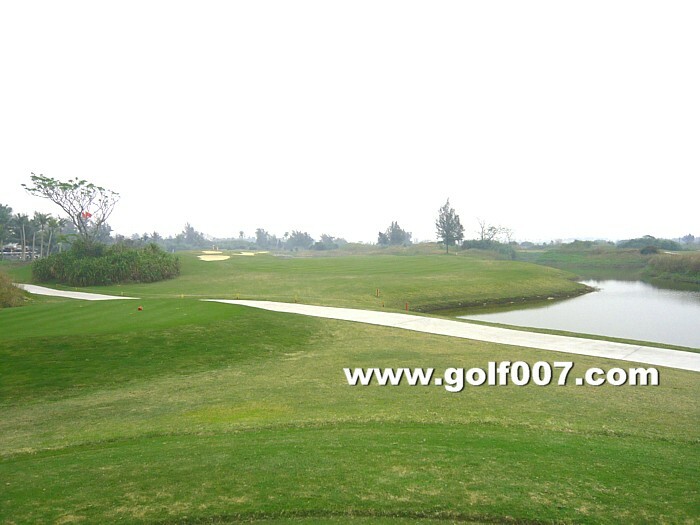 Short Par 4, small green and water in front. 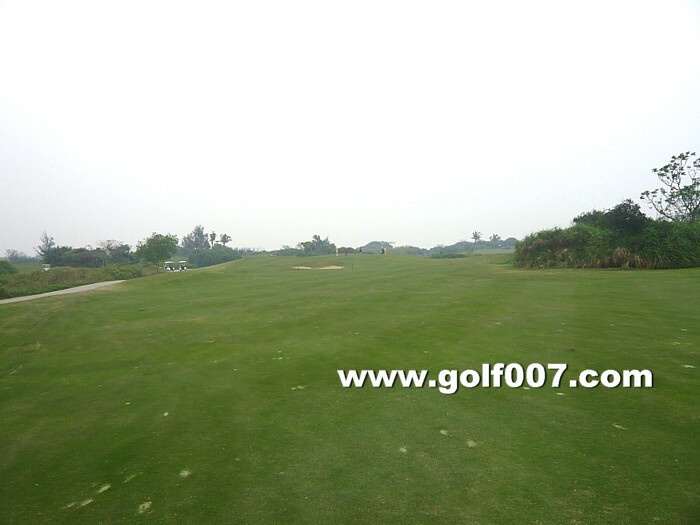 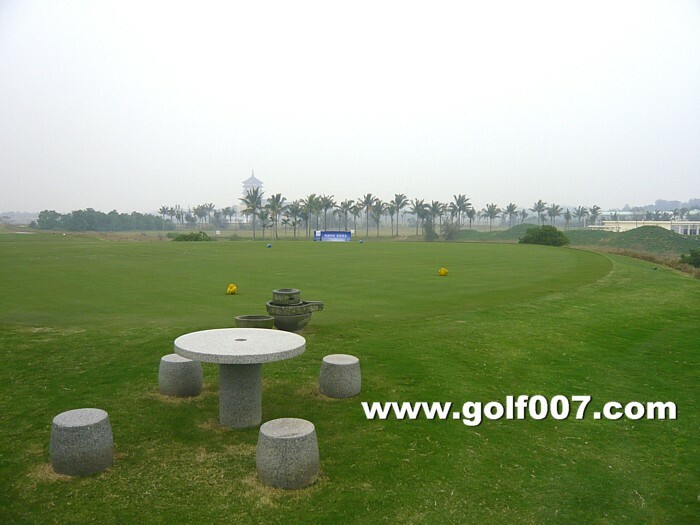 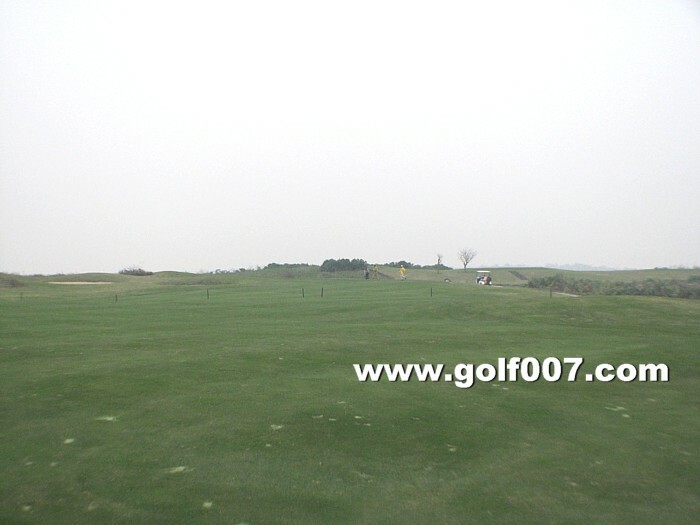 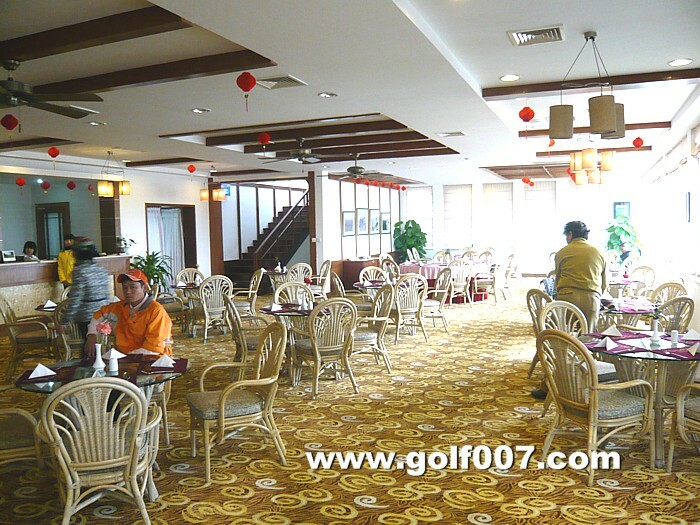 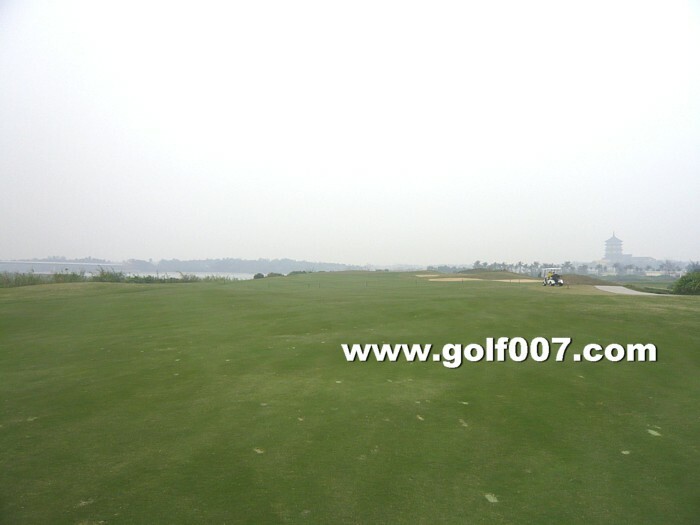 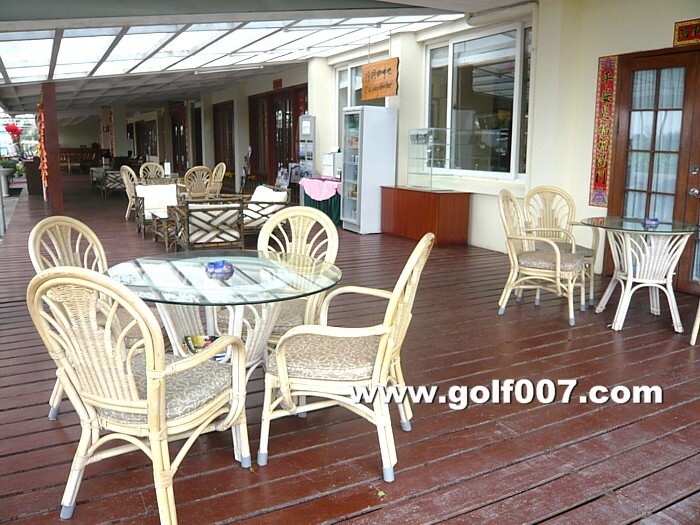 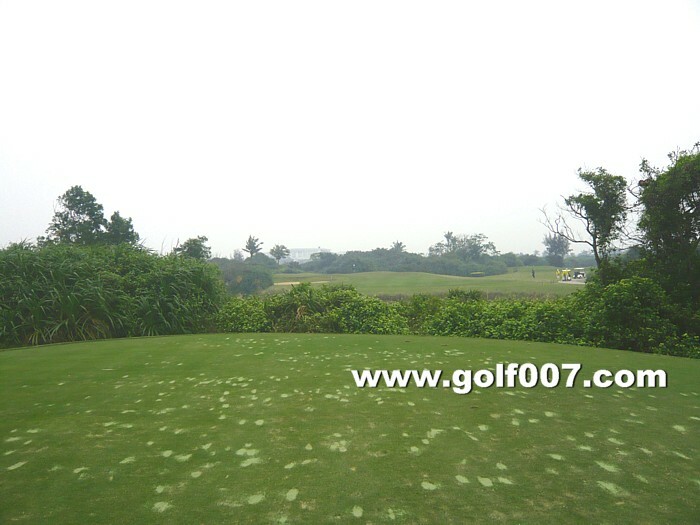 Long Par 4, the landing area is much wider than you see.